How Far is Emdee The Palm Woods? The Palm Woods is a newly launched project by Emdee Welfare Society which is the expression of infinite luxury located in Delhi North. If you want to live an extraordinary life where serenity meets luxury, Ansals Amantre is the correct choice. 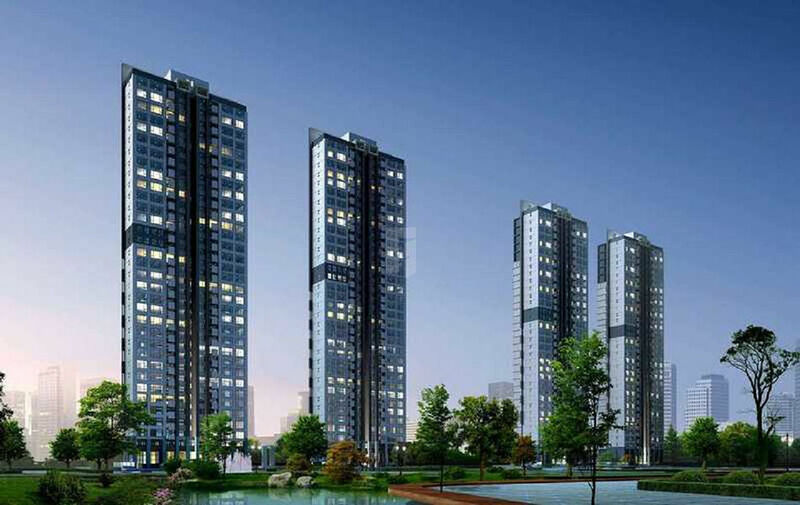 The project brings the choice of 1BHK, 2BHK, 3BHK and 4BHK apartments. It offers well-furnished apartments designed with your family?s ultimate comfort in mind and world class amenities which will take your breath away. 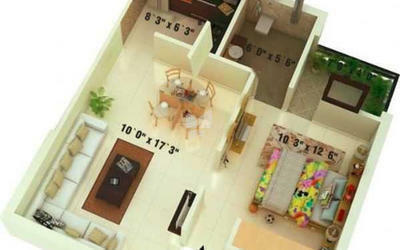 The Palm Woods also comes with a competitive price list for all the premium projects.